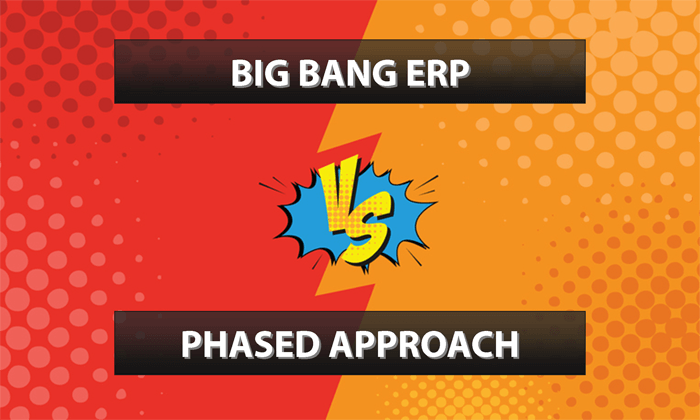 This handy guide examines the pros and cons of the big bang vs. phased approach to ERP implementation. 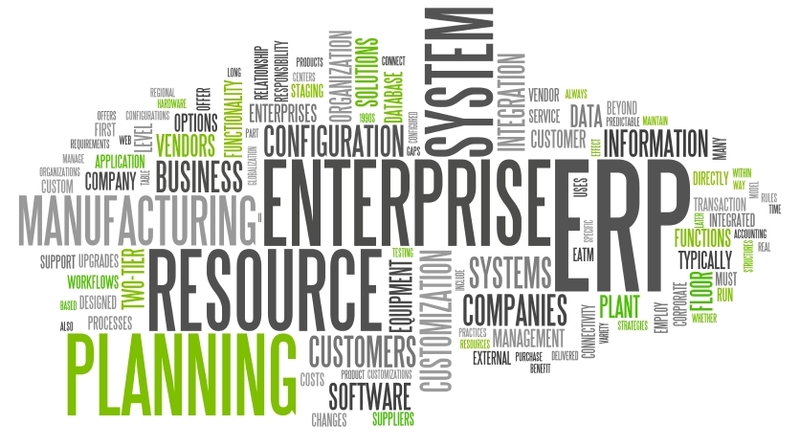 Learn what ERP really is, and why it's more than just a fancy way to refer to accounting software. A complete guide to the Sage 300 keyboard shortcuts and "hotkeys" to get around faster and easier. Step-by-step instructions for creating a backup (and restoring, if needed) of your Sage 50 software.